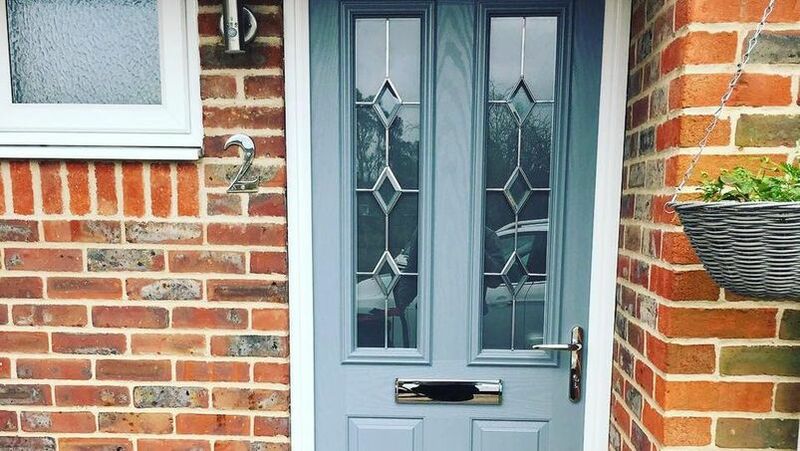 Did you know we also Supply and Install Composite Front Doors? 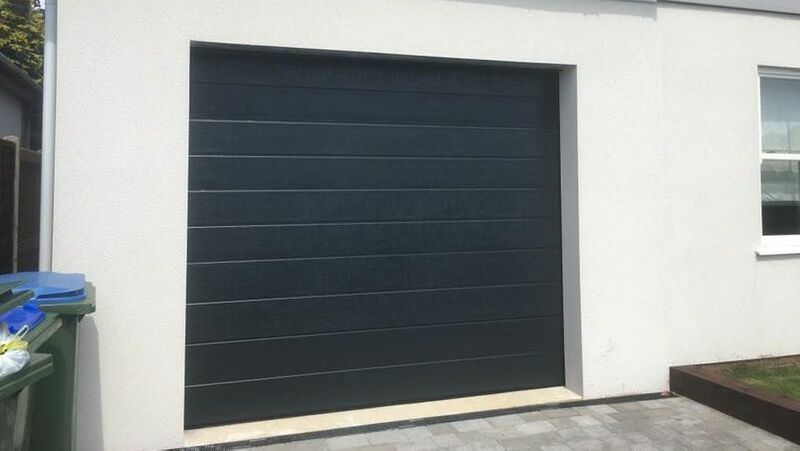 Save space in your garage by opting for an effective and efficient roller door installation. 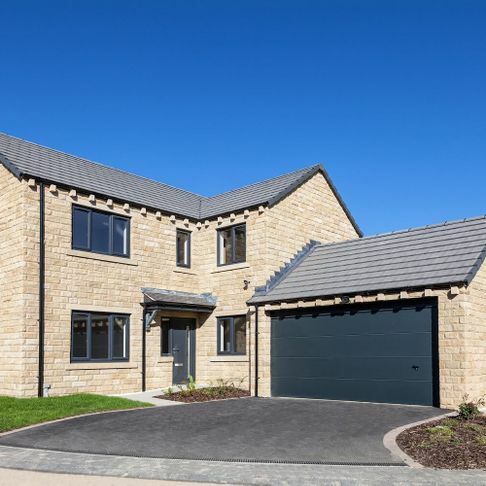 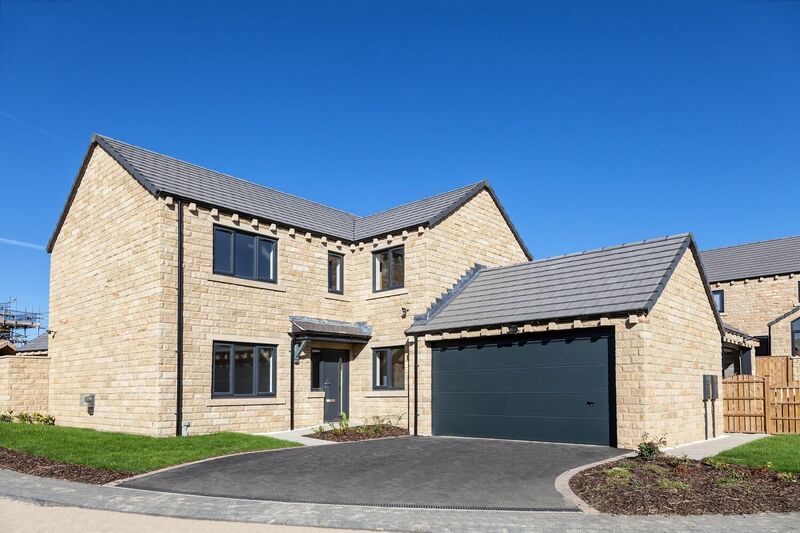 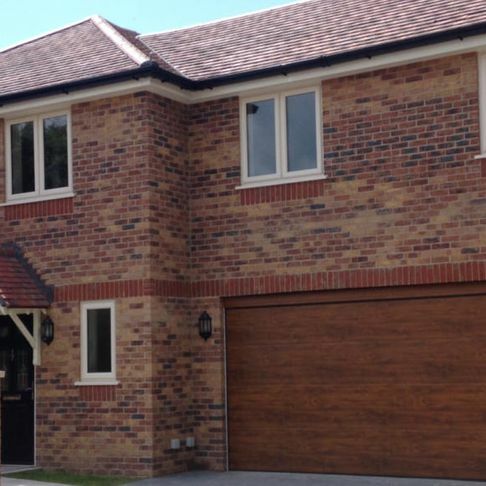 Our reliable sectional doors are available in a range of designs and styles, perfect for any home. 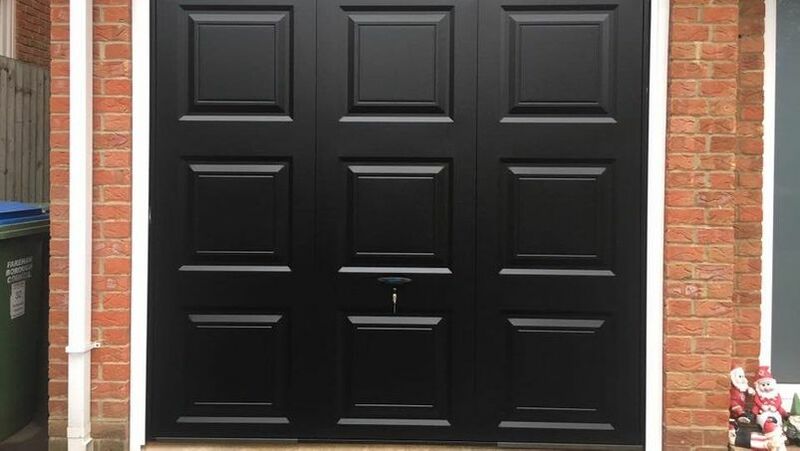 Whether you choose steel, timber, or GRP, our up-and-over doors will keep your car secure. 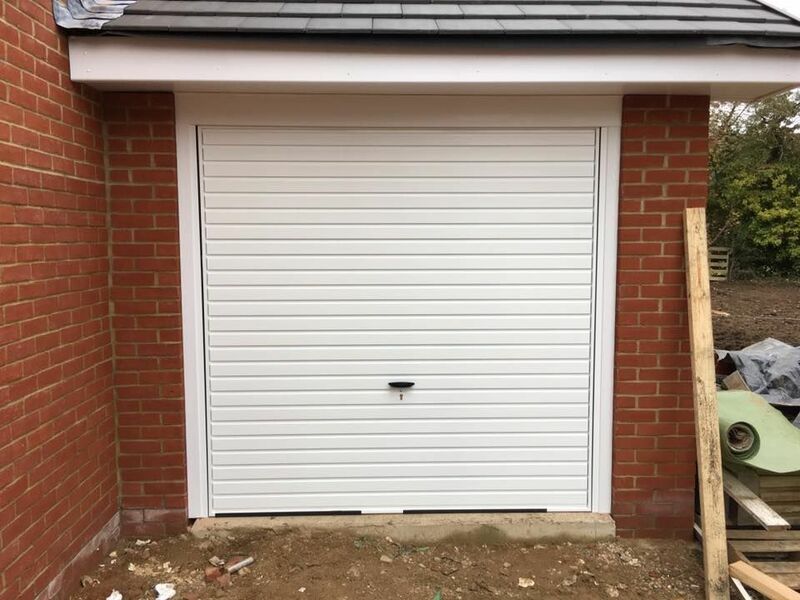 Maintain the security of your home with a high-quality composite door installation from Meon Valley Garage Doors Ltd.
Our automated garage doors make quick and easy work of safely storing your vehicle. 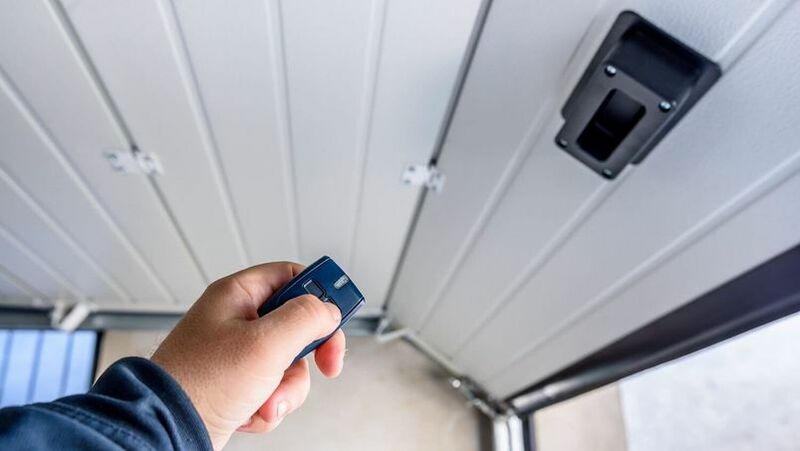 Ensure that your garage door is working wonderfully with regular maintenance and repairs from our engineers. 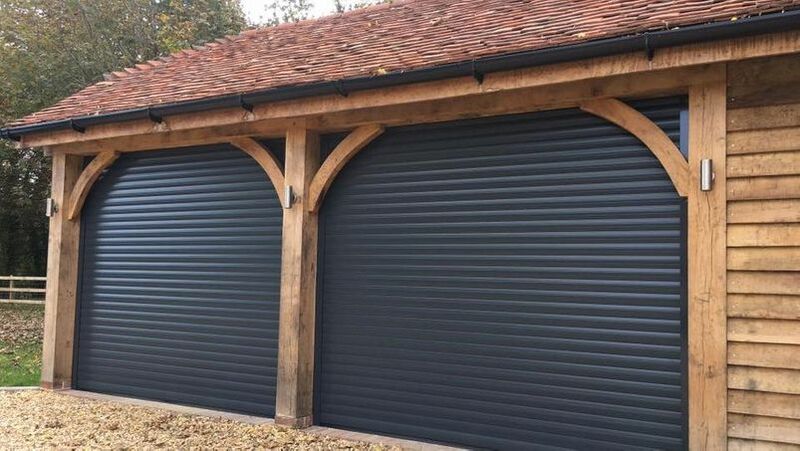 Get in touch with us, in Hampshire, to discover more about our garage door installations. 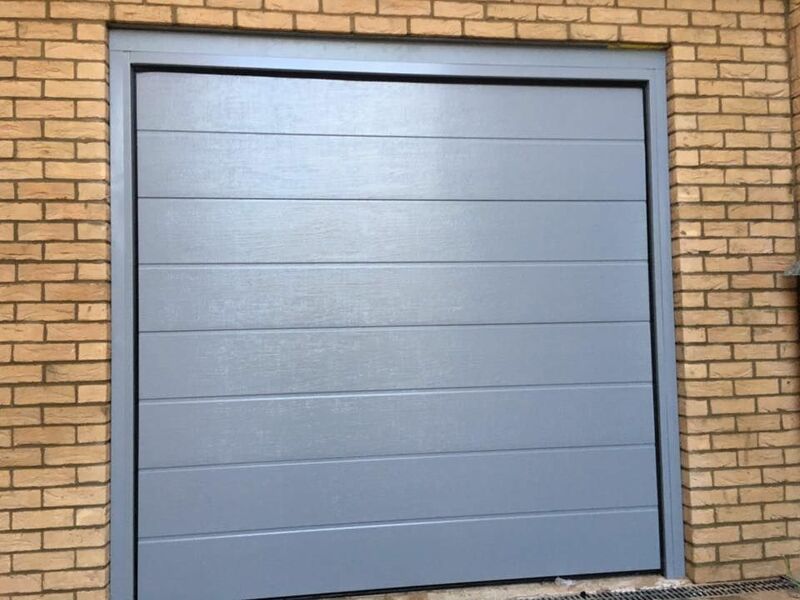 At Meon Valley Garage Doors Ltd, in Hampshire, our mission is to provide a professional service and superior products at an affordable price. 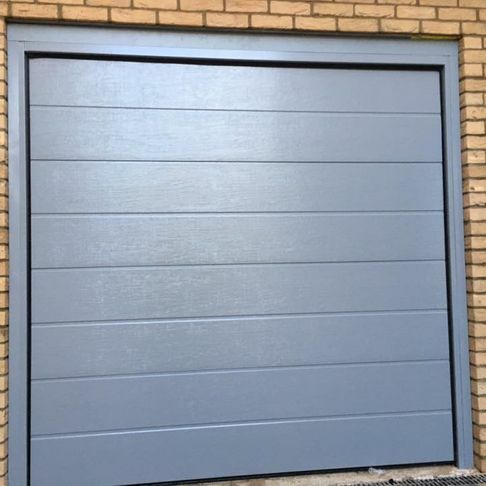 As a garage door company, our customers in Southampton and Fareham in Hampshire, plus further afield including West Sussex, Surrey, and Dorset, have become familiar with our reputation for delivering durable and quality garage doors. 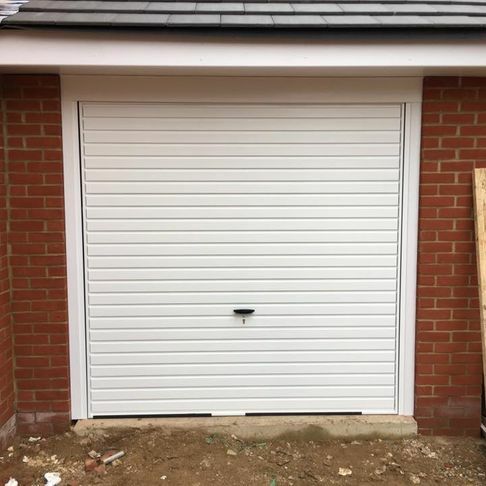 Only using manufacturers that we trust, you can rest assured that your new garage door installation is a valuable addition to your home. 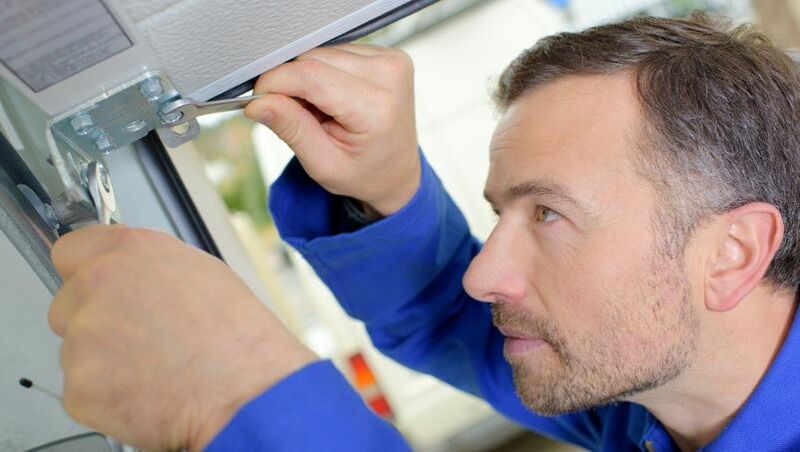 As a family-run company, our customers are not just clients but many also become friends. 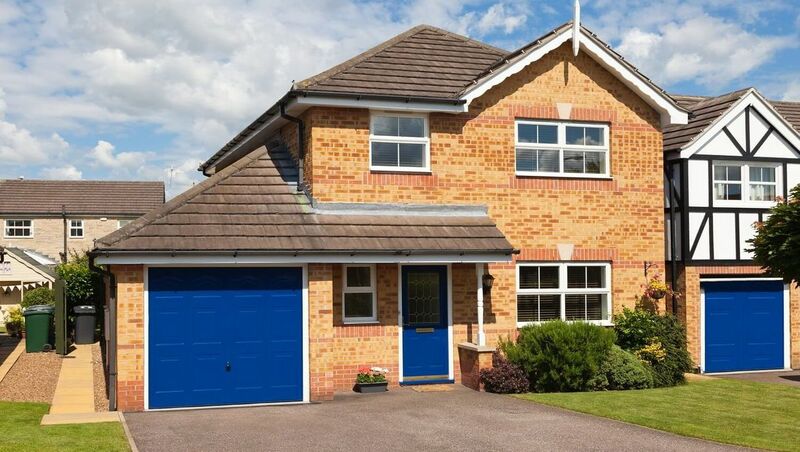 Our personal consultations, combined with a renowned history, make us the first choice for many local homeowners. 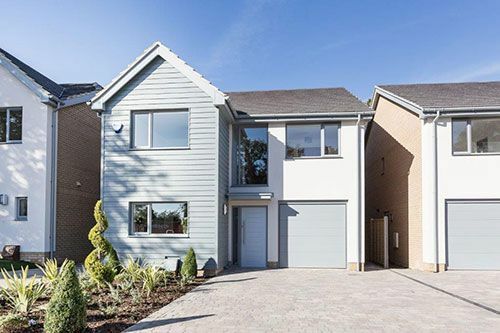 Among our dedicated team of specialists, we have more than 15 years’ experience in the industry.